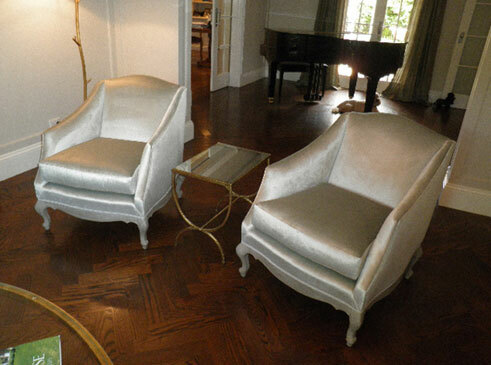 With over 50 years of combined experience in the custom made furniture industry, our directors, Mark and Dave, have developed a wealth of knowledge and understanding on custom made fur in tu re processes, from furniture design to the materials needed to construct high quality pieces of furniture. 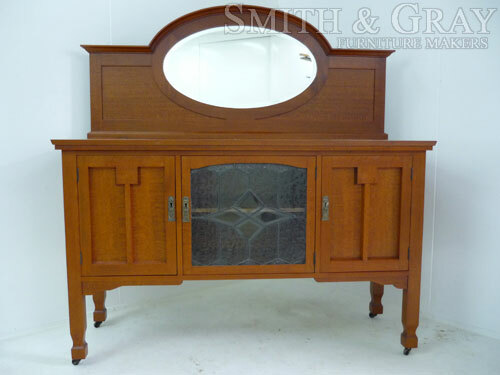 Creators of beautifully hand crafted furniture, our team at Smith & Gray use traditional skills, combined with modern techniques and finishes. 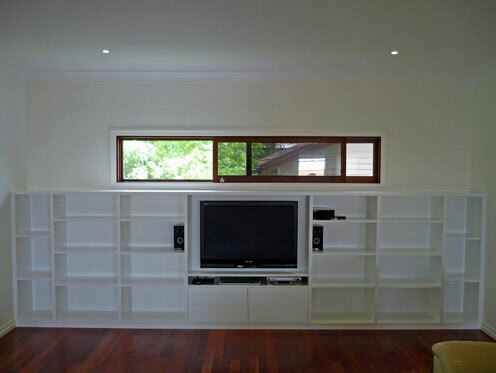 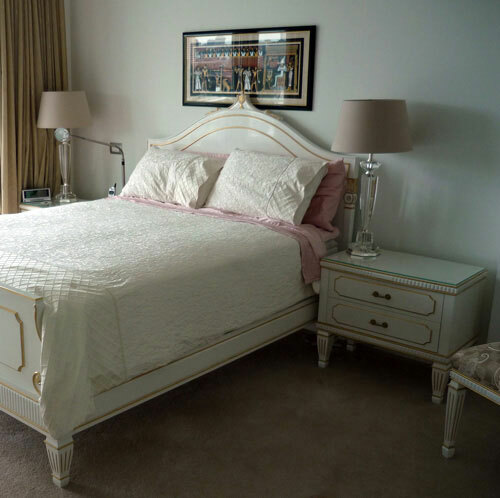 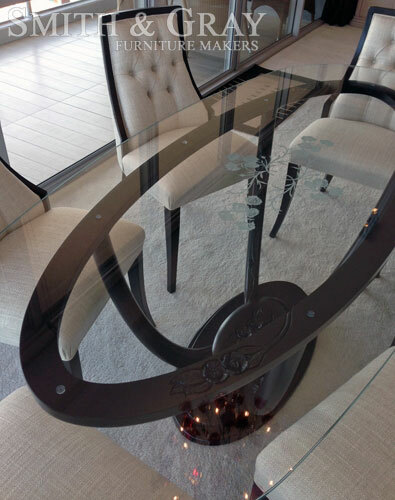 Our qualified custom furniture makers are dedicated to providing our clients with exceptional custom made furniture and have designed and constructed furniture for five star hotels, luxury residents and super yachts, as well as for our Brisbane clients who appreciate stunning hand-made furniture for their home or business. 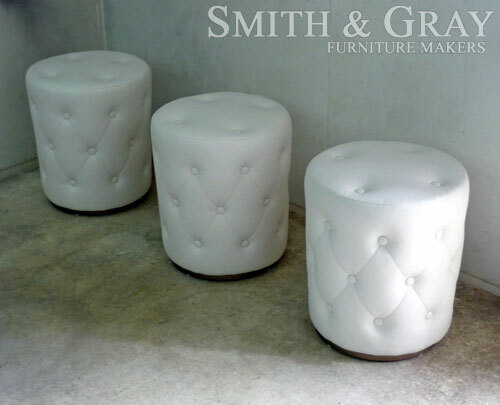 We work closely with our clients at Smith & Gray to ensure that all of their needs and desires are met for their custom made furniture. 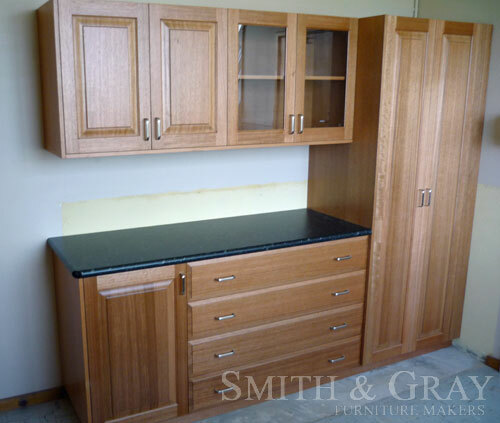 Our furniture makers are committed to our clients needs and strive to ensure that they are more than satisfied with our quality of work. 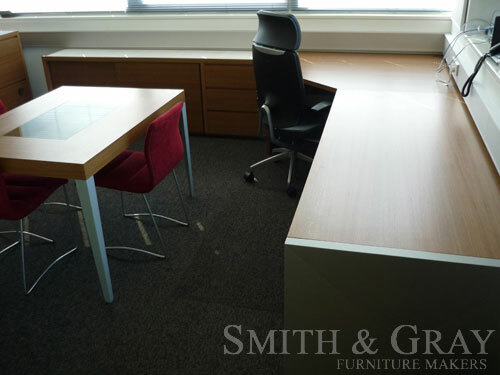 We work with a wide range of clients, from builder and architects to interior designers and private customers, so whatever your furniture needs, you can be sure that our team at Smith & Gray will assist you in any way possible.